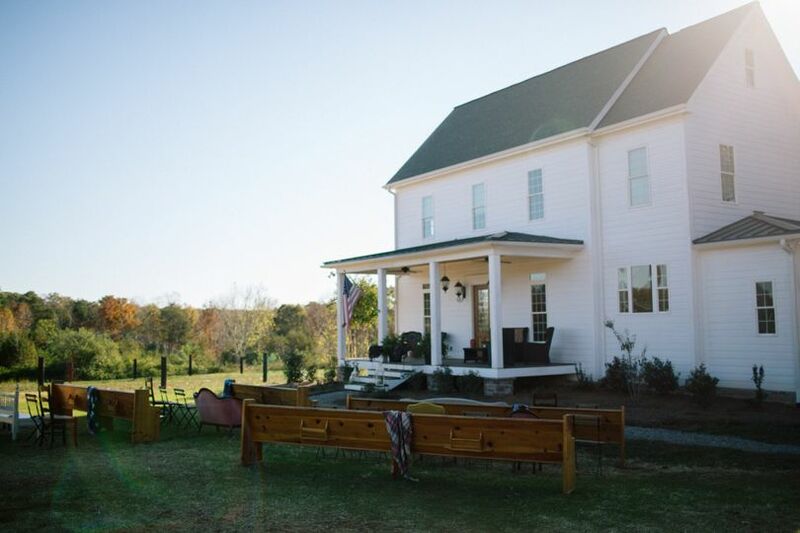 a place to gather, relax, take in nature, and be with loved ones, the farm is a unique experience. 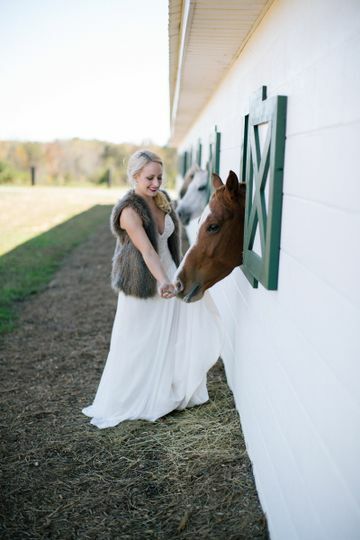 located outside of charlotte, in quaint lincolnton, the farm offers a homestead for you and your guests to immerse yourselves in as well as a beautifully restored barn for your main event. 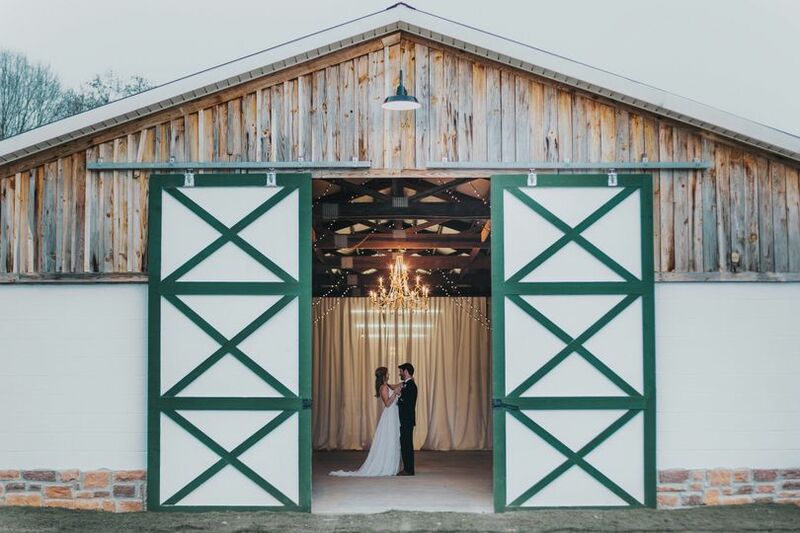 lush landscape, beautiful sunsets, private chef and concierge on site, the farm is ideal for your wedding celebration, family reunion, or continuing education. 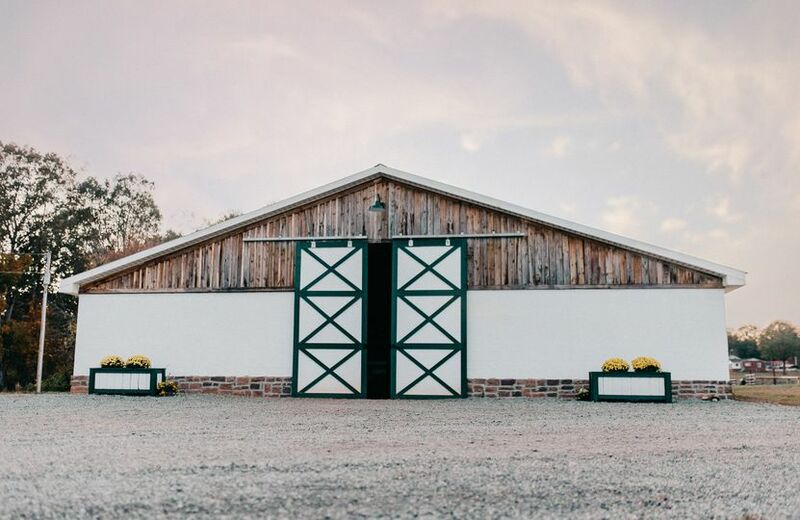 The plantation style home, equestrian facilities and modern barn venue create the perfect space for your special event! Jackie and NIck are an absolute dream to work with , with an absolute dream of a venue. You can tell the love that this family has poured into this venue and they welcome you in with open arms. Jackie is so quick to respond- hard working with the most easy-going personality. 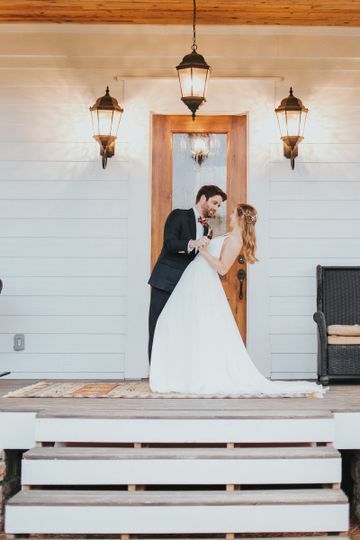 I toured several venues and was beginning to get frustrated that I wouldn't find the right one- so many venues feel like a "business" but right away it was different at Circle M. The wedding went perfectly and it was so beautiful thanks to them. Waiting for my dad to walk me down the aisle I got to spend my last "single" moments with Jackie and Nick's mom- and they were so good for my nerves..smiling and keeping me calm. I love this sweet family and cannot say enough great things about this venue! Jackie and her husband are such wonderful nice people. We just booked this venue for our wedding in March of 2018. I could not be more excited. They are very easy to work with and very down to earth people! I'm so very excited to work with them! 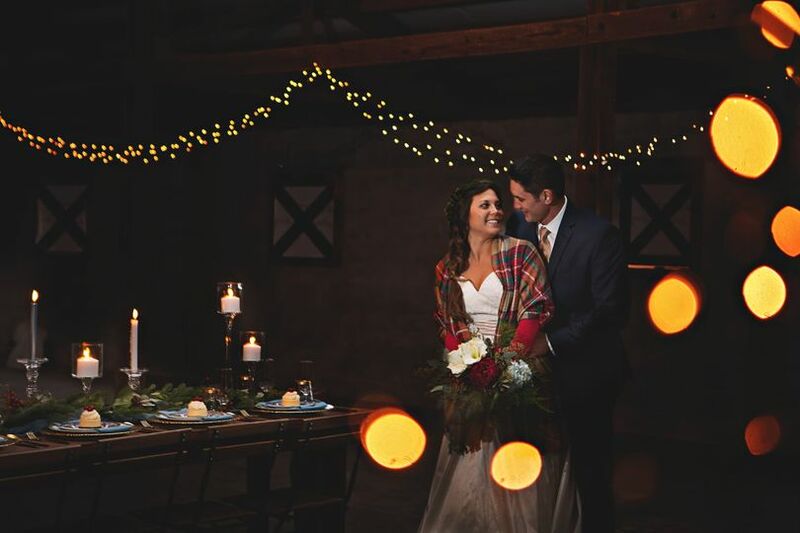 This is your place if you're looking for a rustic yet elegant wedding!! Just wait till you see it in person! 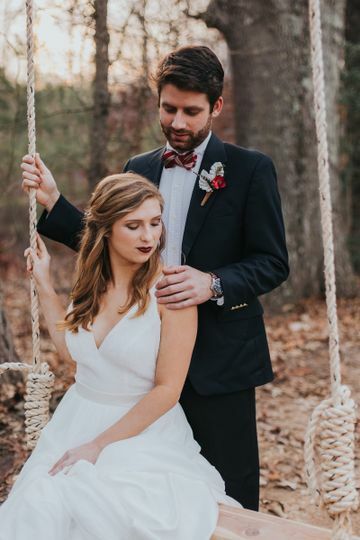 We booked our wedding at Circle M for July and they have been great to work with so far! The venue is gorgeous and I can't wait for our big day! I went to Circle M for a visit since this was a venue I have not worked at yet. I was met by Jackie and Nick along with some of their furry friends as soon as I drove up. I felt like family from the moment I stepped out of the car and we chatted as if we had all been friends for years. 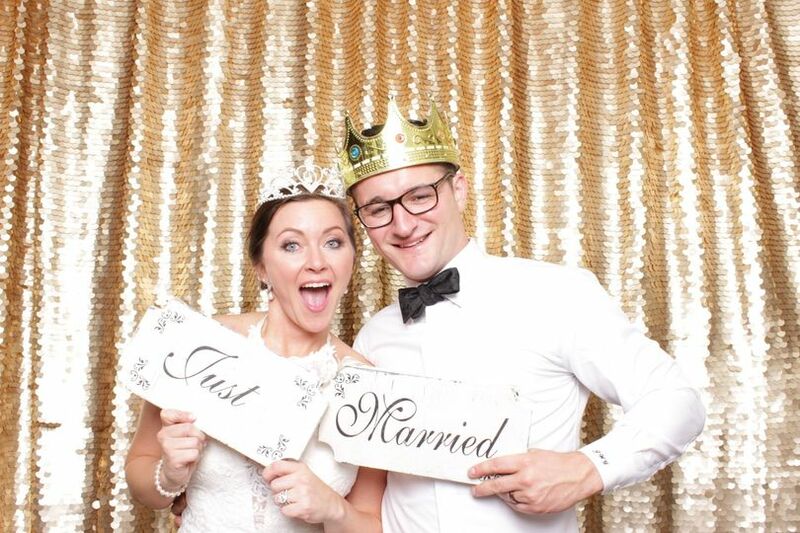 These two are wonderful easy going people that have a love to help others with their dreams of getting married. 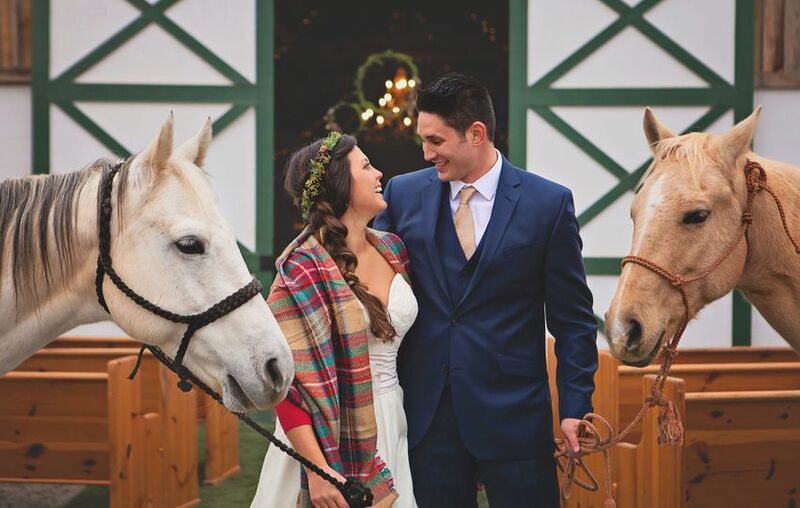 The barn is beautiful and the setting is quiet and a perfect country setting. Such a hidden gem in Lincolnton and worth checking out as a rustic option!